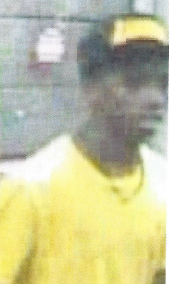 On 08-27-2013 two vehicles were burglarized in two locations on New Shackle Island Road. 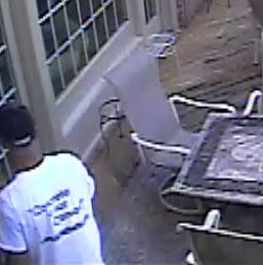 The above pictured males are suspects in these burglaries and need to be identified. 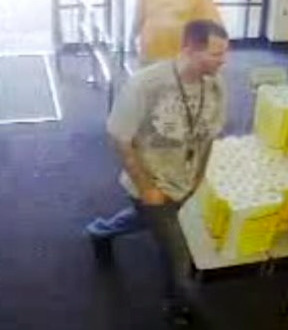 The male pictured on the left is believed to have numerous tattoos down to his wrists on both arms. 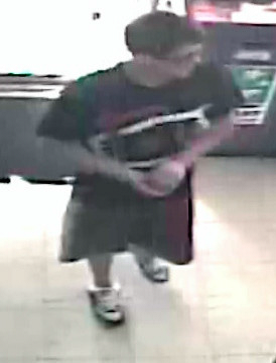 They are believed to be driving in the above pictured 2000 Silver/Gray Pontiac Grand Prix GT with a sunroof. 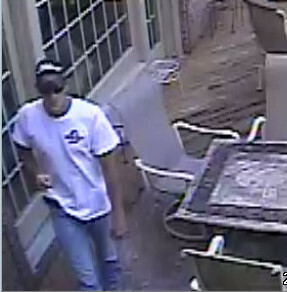 On 08-14-2013 the above pictured white male burglarized a Hendersonville home. 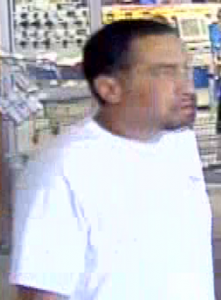 A witness observed the suspect and photographed his vehicle, a four-door white 2012 or 2013 Dodge Ram Pickup. 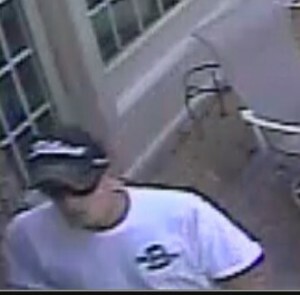 The emblem on the left chest of the suspect’s shirt can also be seen on the side of the rear door of the truck indicating that the shirt and truck are likely associated with the suspect’s employer. 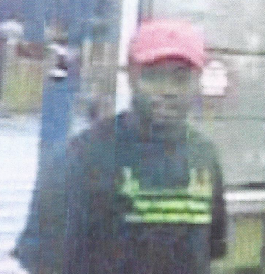 The police need your help to identify this individual. 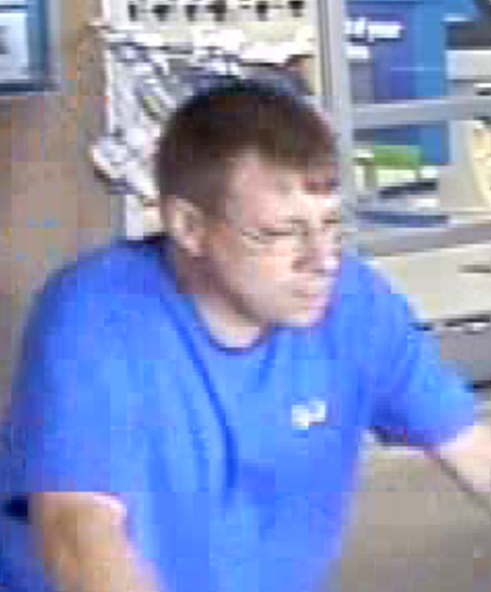 These two males are suspects in a theft of a television from the Hendersonville Sam’s Club that occurred on 07-23-2013. 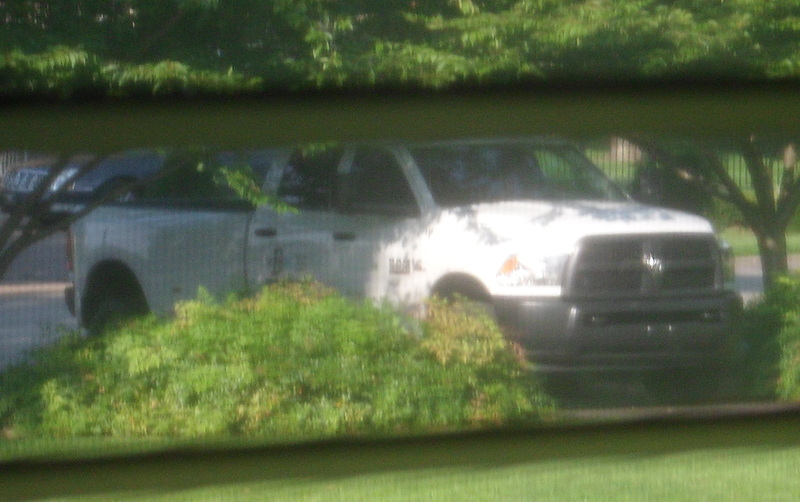 They left the area in the truck that is pictured with the white enclosed trailer attached. 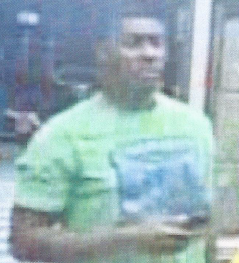 Hendersonville Police need your help to identify these suspects. 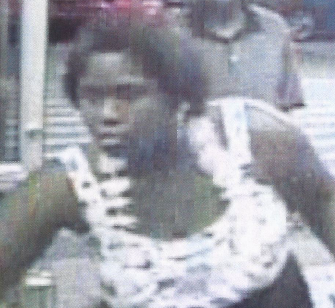 These four persons need to be identified in relation to a credit card theft that occurred on August 4, 2013 in Hendersonville. Hendersonville Police Department needs your help to identify these individuals.